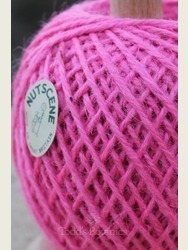 Shocking pink string whatever next! 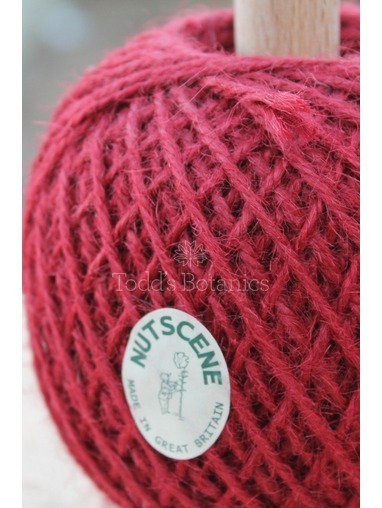 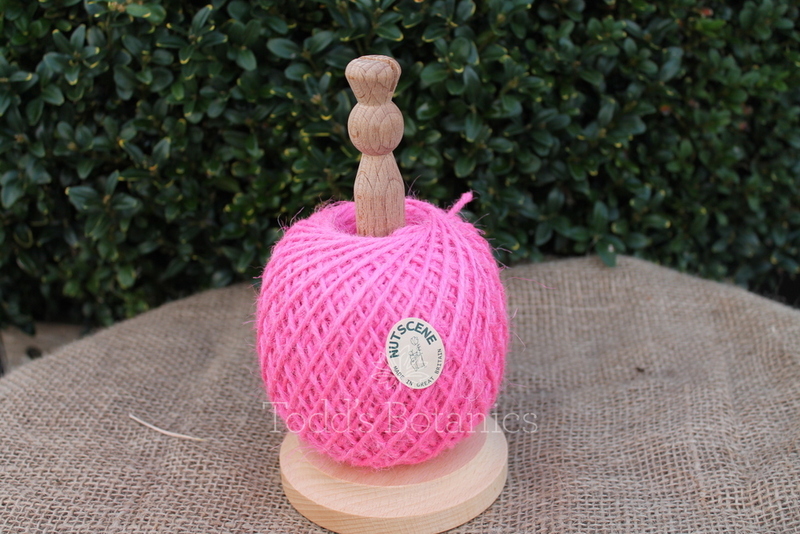 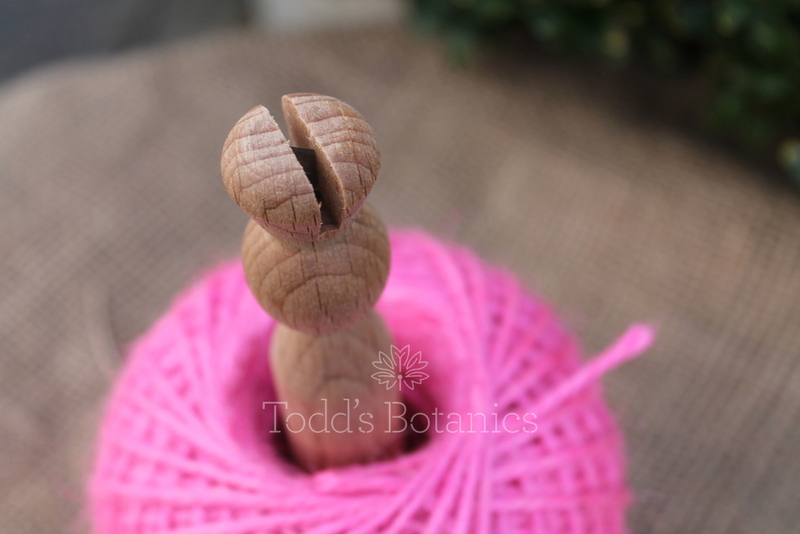 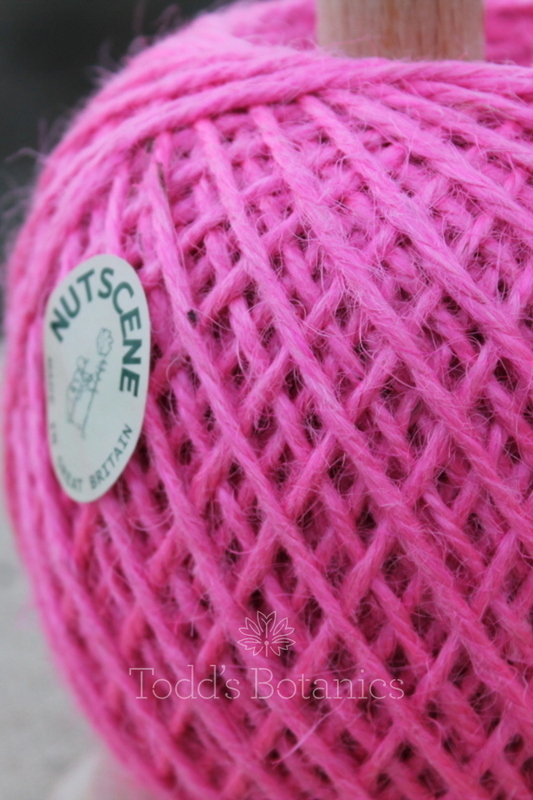 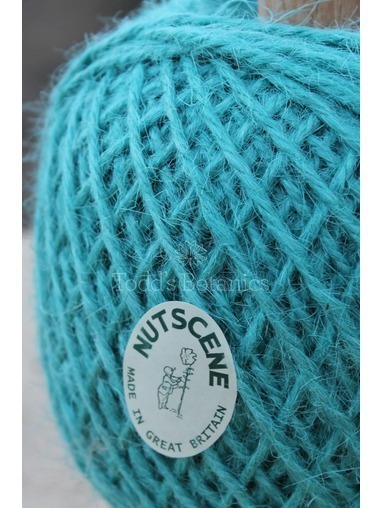 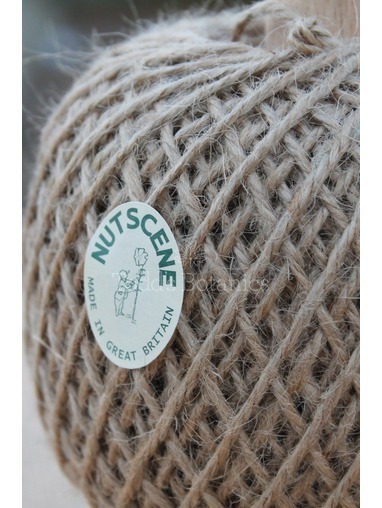 There is 130M of jute twine on these turned beech holders, they are traditionally made by the British firm Nutscene. 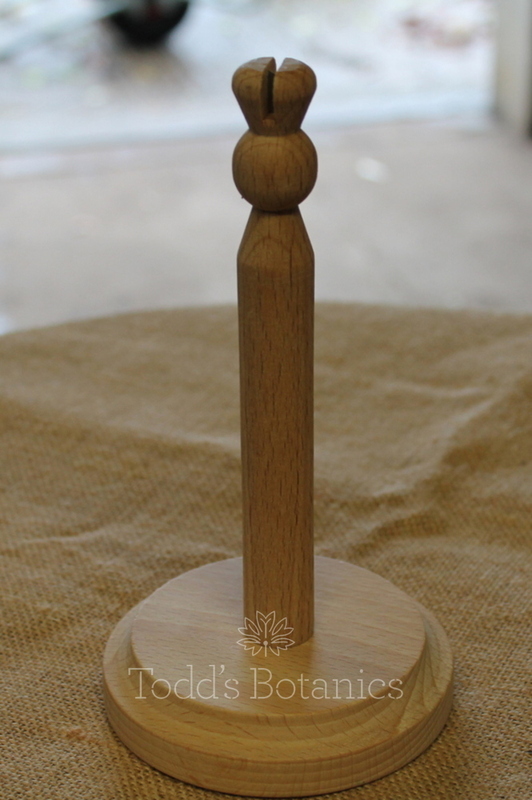 Each wooden stand has an inbuilt cutter on top of the handle, so no need for scissors. 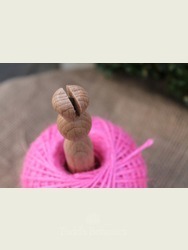 The twine unravels in a neat and tidy fashion so no major knot problem either! 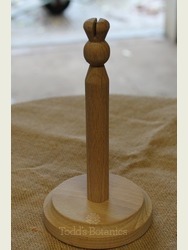 These look great standing on the window sill in the kitchen or green house. 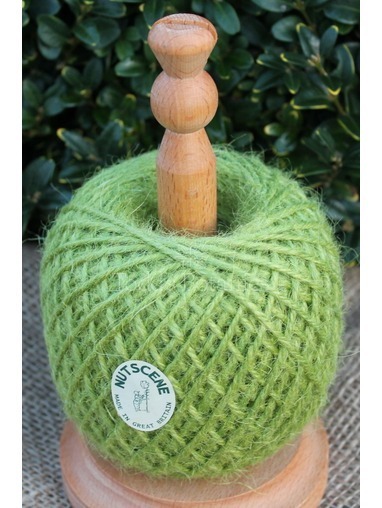 They make lovely gifts for all your gardening friends and also come in very handy when wrapping up presents. 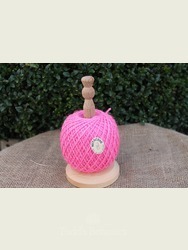 The twine is 3 ply, so its strong but soft and very very pretty.